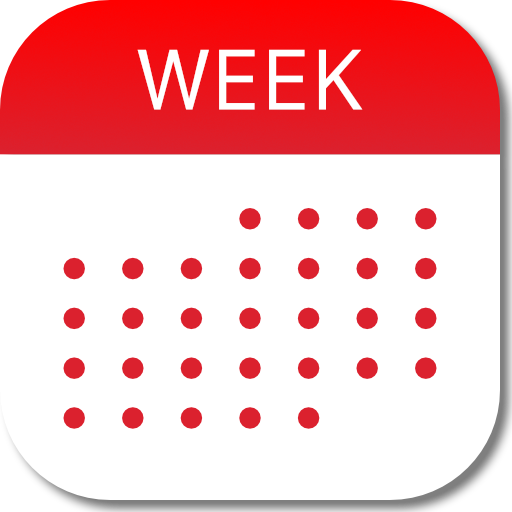 Week Calendar supports Background App Refresh. Background App Refresh (BAR) is a feature that allows apps to refresh with the latest information in a way that efficiently uses the horsepower of your device without affecting the way you use your device. BAR does not give any app a blank check to run whenever it wants. It actually adds a layer of intelligence to the way your phone handles apps in the background. I believe that in some cases, it could actually increase energy efficiency of your iOS device. Summarizing Apple's definition, BAR adds a layer of intelligence and efficiency to the way your apps act when you are not using them. It allows apps to temporarily open in the background, receive an update, and then freeze again so it cannot use system resources or drain your battery. The cool thing is that it will plan these little update pow-wows around times you are already using your device, in good Wi-Fi, or in a location you normally check those apps, which can make your iOS experience much smoother. Instead of opening an app you use constantly and waiting for a few seconds for it to update, you open the app and it's already ready for your eyes to feast upon.